BRUSH, WIPE / PAD On Finishes | Page 1 of 1 The oils penetrate deep within the wood to highlight the warm natural look and the urethane ensures a deep hardness. making them extremely hard, durable, and long lasting. Coverage: Quart, 100 Sq. Ft. -- Gallon, 400 Sq. Ft.
(in its cured state) finish. when finished with Salad Bowl Finish may be used in contact with foods. Child safe for use on toys, recreational related objects (games, puzzles), and infant furniture. lustrous glow that won’t darken or yellow with age. for wood trim, paneling and furniture. Shellac does not darken or yellow with age. Easy clean up with denatured alcohol or ammonia and water. 3 Pound Cut - Quart / 32 Oz. For Best Results: Be sure surface is clean, dry and sound. Remove any wax with mineral spirits. 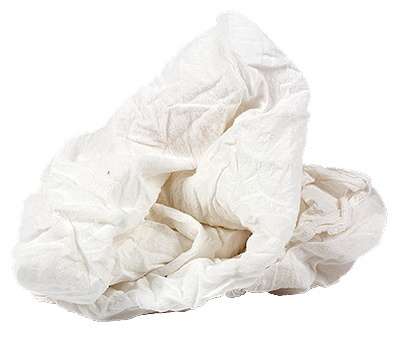 food stains, chemicals, detergents, and other damaging liquids. vanities, bookcases, and many more. 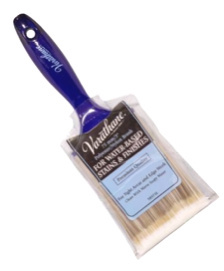 REDUCER & for Cleaning Brushes or tools use Mineral Spirits. 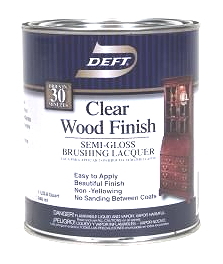 provides a beautiful finish that will enhance the beauty of wood projects. and low VOC. It is easy to apply and has excellent leveling properties. fewer coats for superior results. 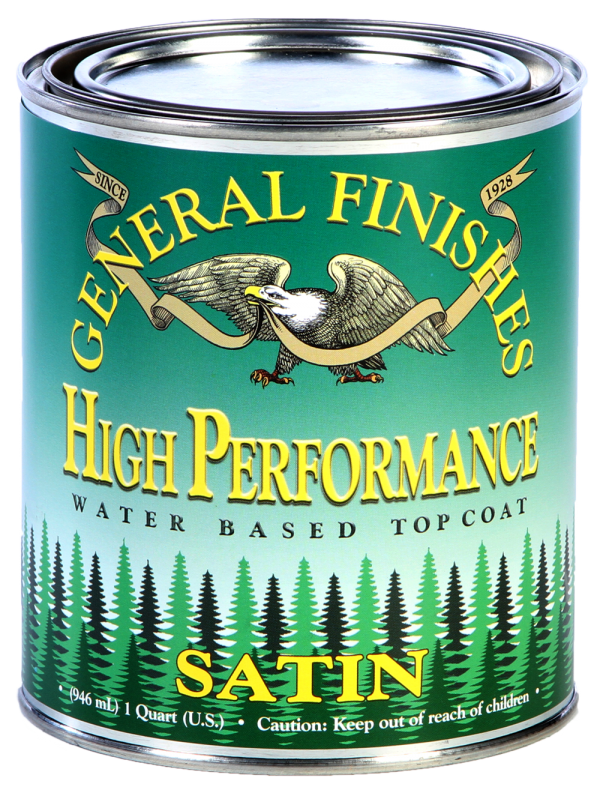 Available in Semi-Gloss, Satin, & Flatt sheens. is suitable for interior and exterior use. 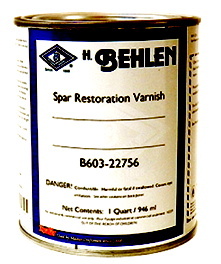 Spar (Yacht) Varnish is not affected by salt water. and able to withstand weather and the wear of heavy foot traffic. Sets dust free in 1 to 2 hours - dry in 4 hours . Full Cure in 21-30 days - depending on environmental conditions. 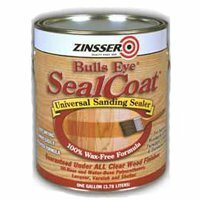 A top coat for bare, dyed or stained wood. 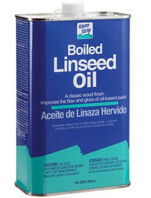 • Excellent as a wood turning finish. Master-Gel is self-sealing (no sealer coat is required) and virtually colorless when dry. 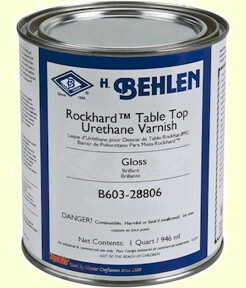 Imparts a lustrous urethane finish to wood, protecting it against water and alcohol staining. 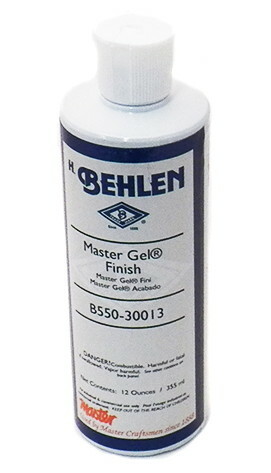 Master-Gel® Finish can be applied with a lint free cloth. Dries overnight. Allow to dry 4 hours prior to re-coating. 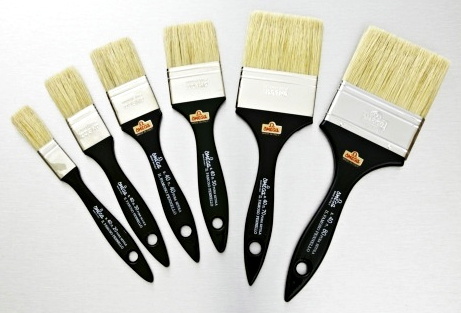 BRUSH, Natural Bristle, 75mm / 3 In. 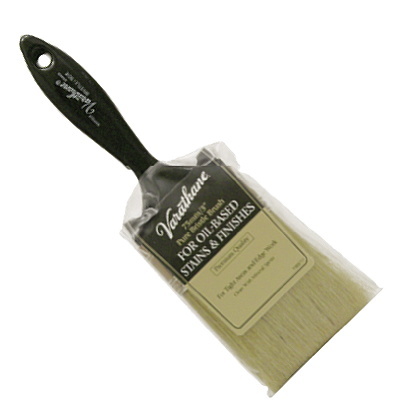 Natural Bristle BRUSH, 3 in. that forms an easily sandable foundation for any interior finish. and chemical resistance. 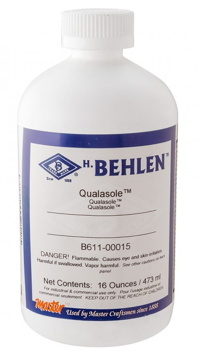 The high solids content builds a fast film. Dries tack free in 10-20 minutes. Coverage: Quart, 150 Sq. Ft. -- Gallon, 600 Sq. 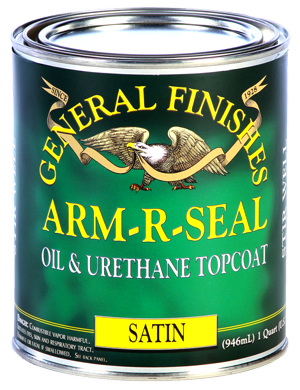 Ft.
most durable consumer polyurethane top coat." Winner of Fine Woodworking's 'Best Overall' Choice Award. High-Performance Top Coat contains a UV Stabilizer to retard finish breakdown in sunlight. With its pure polyurethane durability, this is the most durable product. Color: Water White (Dries CLEAR). Note: Water topcoats can pull tannin, stains, and dyes from surfaces that are not properly prepared. that looks more like an oil varnish than a water coating. suitable for INTERIOR residential projects such as cabinets and millwork. 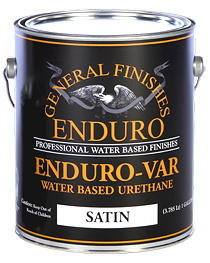 Enduro-Var ADHERES WELL only over Water Stains, Water Dyes and Raw Wood. stain, ONLY IF the stain is completely dry (minimum 4 days drying). 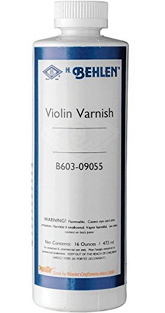 as they have greater water and chemical resistance than Enduro-Var Urethane Varnish. 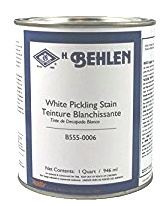 used to slow & increase the drying time of any water based stain, topcoat or glaze. 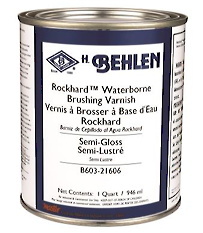 of waterborne finishing materials in very warm, dry or drafty conditions. 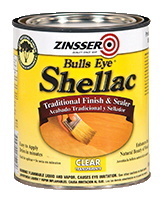 Helps eliminate over-spray and ensure a smooth finish film. Extender allows more working time and helps penetration for better adhesion in hot weather. that shortens the dry time for water base wood finishes. 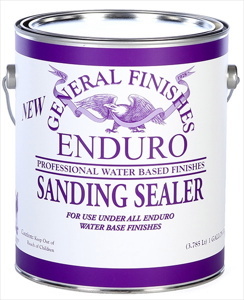 Use to accelerate drying of waterborne finishes in humid and damp conditions.